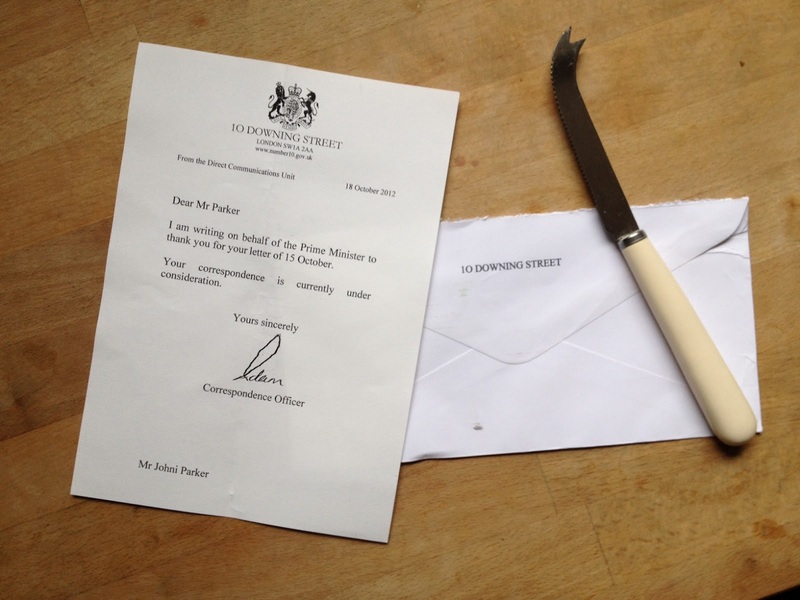 No.10 Downing Street reviews Old London Underground Company correspondence. 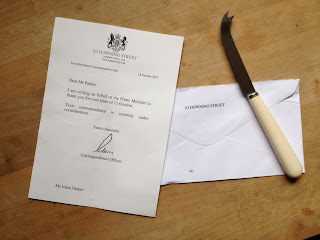 The Old London Underground Company receives a letter from No.10 Downing Street as they review our correspondence for the Legacy project designed to capture the spirit of the 2012 Olympics. The project to open London's 'Ghost' Stations. 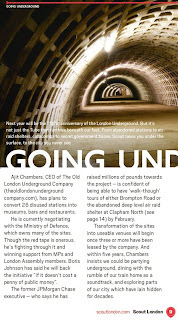 The BBC has asked for the story on The Old London Underground Company. 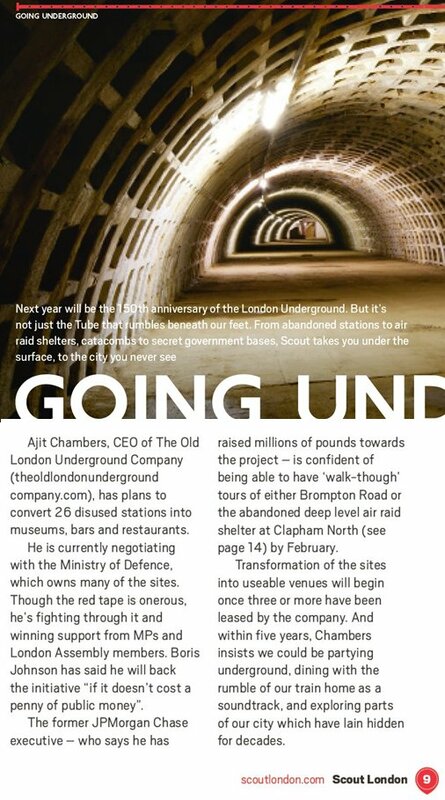 The trials and tribulations so far and 'who' is involved in assisting the project progress through the next steps needed to bring this fantastic commercial venture for London to market. 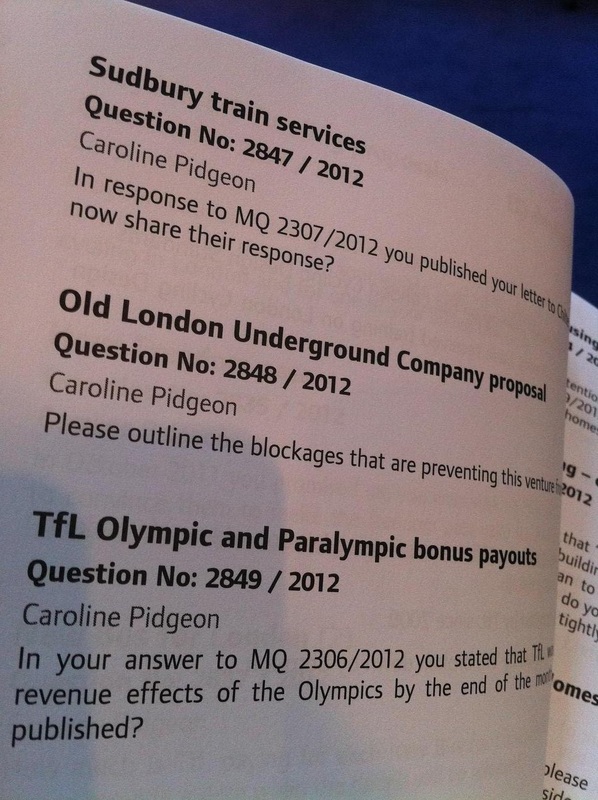 A big thank you to Caroline Pidgeon for Q:2848 in 'London Assembly' meeting. A big thank you to Caroline Pidgeon for tabling our question to the 'London Assembly' yesterday. 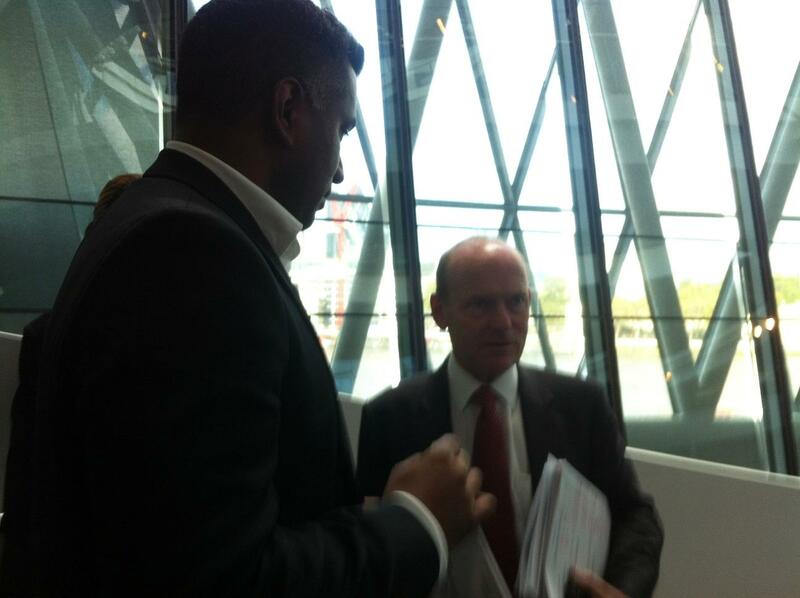 John Biggs contacts Mayors Office to assist with 'Ghost' Station project blockages. 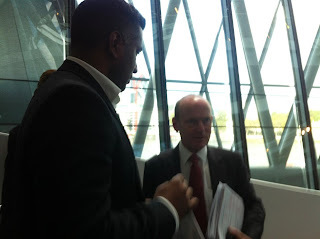 A big thank you to John Biggs for his assistance during the 'London Assembly' meeting yesterday and his approach the next morning directly to Isabel Dedring ( Deputy Mayor for Transport) at the Mayors Office to find out 'What the Blockages are to London's 'Ghost' Station Project. LBC's Nick Ferrari asks Boris Johnson what the delay is to London's 'Ghost' Station project. Nick Ferrari asks Boris Johnson what the delay is to London's 'Ghost' Station project.